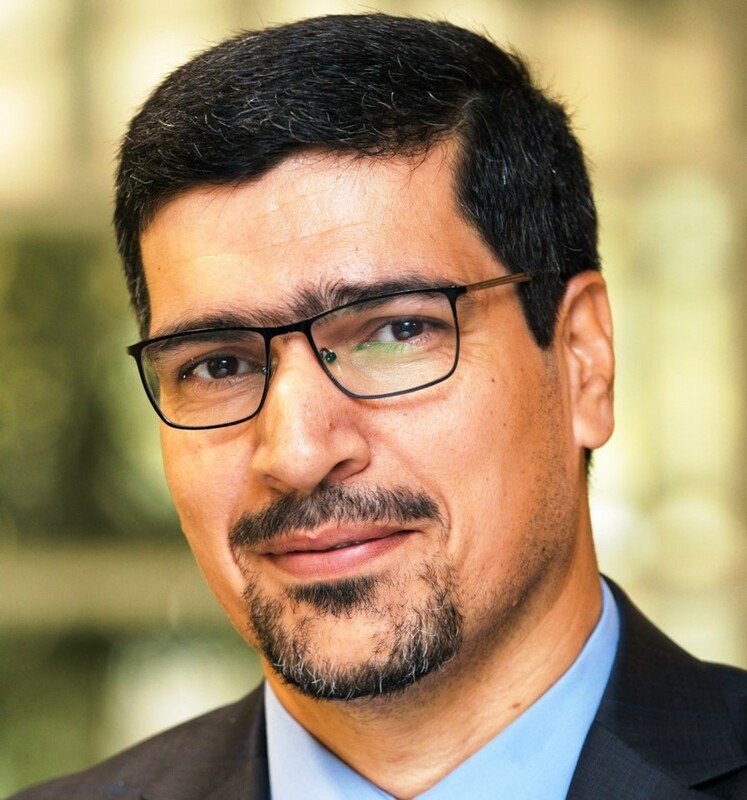 Hossein Babazadeh is an academic member of the Science and Research branch at the Islamic Azad University (IAU), Islamic Republic of Iran, with an emphasis on agricultural water sciences. He completed his graduate and post-graduate work at the University of Tehran and his doctorate at the Science and Research branch of IAU. He has been teaching and researching for over 15 years with commendations for his commitment to teaching excellence. He has also contributed to his field by writing numerous articles for national and international journals and being a supervisor and adviser of MSc. and Ph.D. students in water sciences. In addition to his work at IAU, he has consulted on many water projects as a water resources planner, modeler, and project manager, especially in water resources development, allocation projects, and policies.